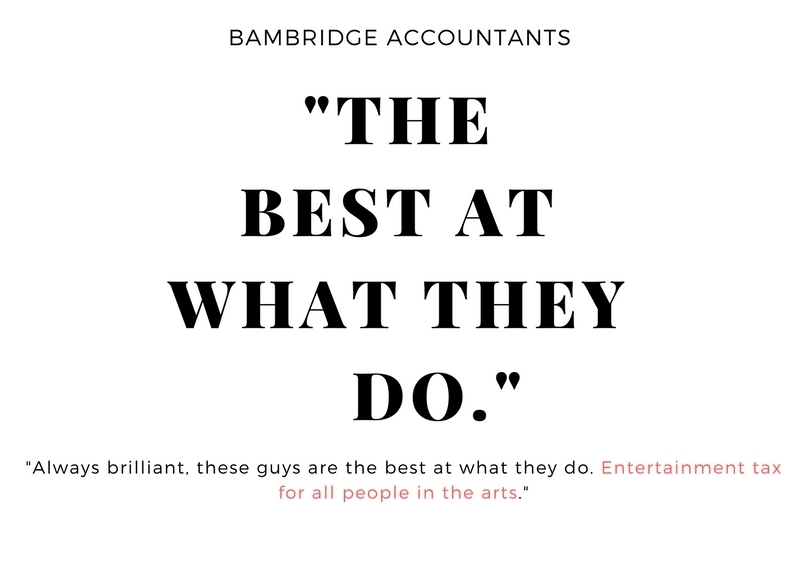 Bambridge Accountants are welcoming the new, official Economic Growth Figures show that the creative industries grew at twice the rate of the wider economy in 2015-2016. The UK creative sector is now worth £91.8bn (GVA). This is more than the automotive, life sciences, aerospace and oil and gas industries combined. The stats show that the creative industries are worth more than seven times the UK’s gross annual contribution to the EU and would pay for the estimated Brexit divorce bill of €50m twice over. It is also notable that the advertising industry has almost doubled in size since 2010, growing by 4.3% in the 2015-2016 period. These statistics are a testament to the innovation and resilience of creative industry professionals and it’s contribution to the wider economy.